Building on quality. 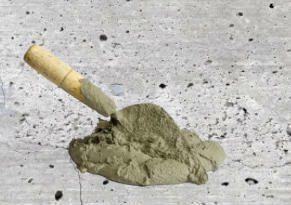 Delivering concrete results. 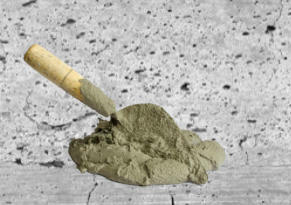  2019 E&R Concrete of N.E. Wisconsin W7515 Co Rd Z. Pembine, WI 54156 Website by North Country Website Design. 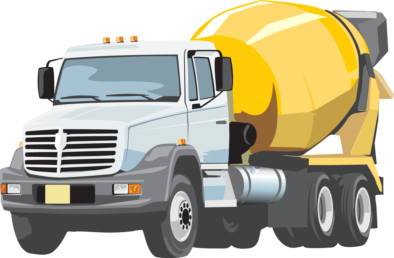 If you are in need of professional concrete construction services, look no further than E&R Concrete of N.E. Wisconsin. Since 1992, our family owned and operated business has been serving the Wisconsin. With over 30 years of experience, we have become a respected leader in the concrete industry and our dedication to our customers shines through on every job. We offer residential and commercial services and have built structures such as stairs, patios, driveways, curbs, sidewalks, garage slabs, basement slabs and many more. Click the button below to a call us for a free estimate at 715-441-7873 . MISSION: To provide you with unsurpassed concrete and masonry construction, while continuing to maintain safety among a workforce that strives for excellence in quality and service. It is our goal to build a lifelong professional relationship based on trust, honesty and reliability. Give us a call at 715-441-7873 or click here to contact us. Garage packages available in Wisconsin. Garage packages include concrete slab and garage. We take pride in our projects! 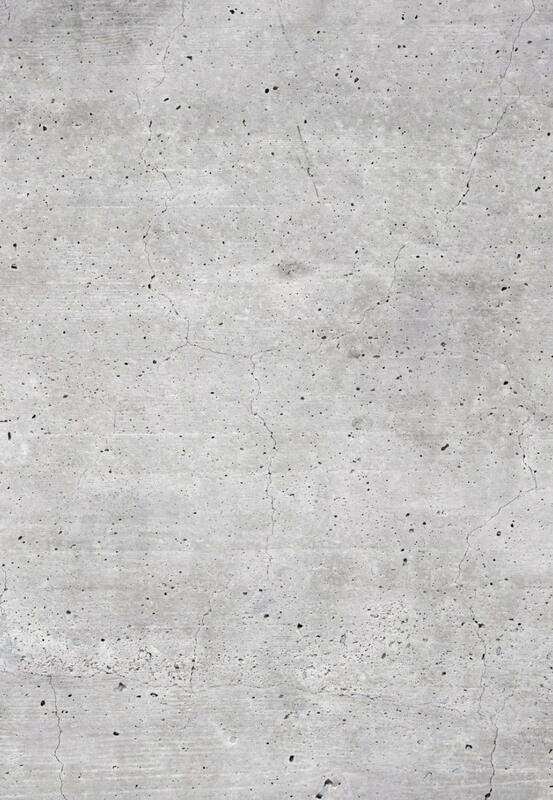  2019 E&R Concrete of N.E. Wisconsin W7515 Co Rd Z; Pembine, WI 54156 info@erconcretewi.com Website by North Country Website Design.